TIGER BAY spins its drama around a young and imaginative slum child in Cardiff, Wales, who witnesses a lovers quarrel turn into murder. 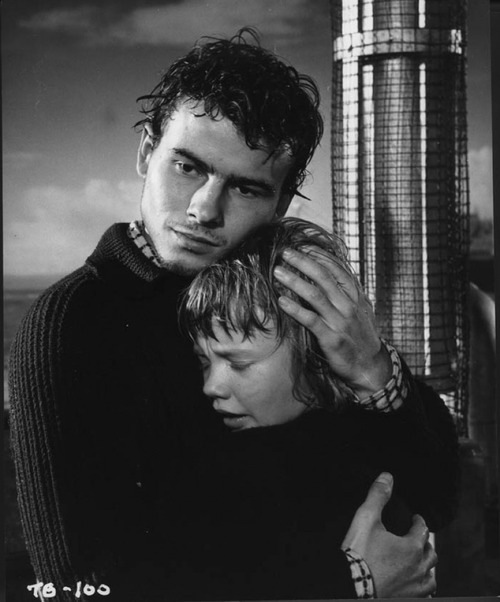 The killer, a young, distraught Polish seaman, abducts the child. As the police chase them, they develop a friendship. 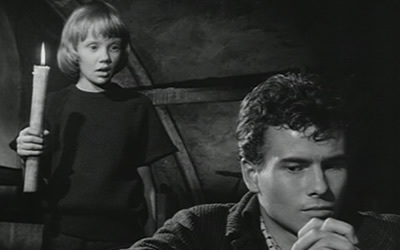 Horst Buchholz, as the pitiable killer, and John Mills, as his dogged pursuer, are both fine, but the real reason to catch this is 12-year old Hayley Mills, in her screen debut. The movie belongs to Hayley, who demonstrates the intelligence and irrepressible charm that would make her an incredibly popular ingenue heroine–and big-time childhood crush. 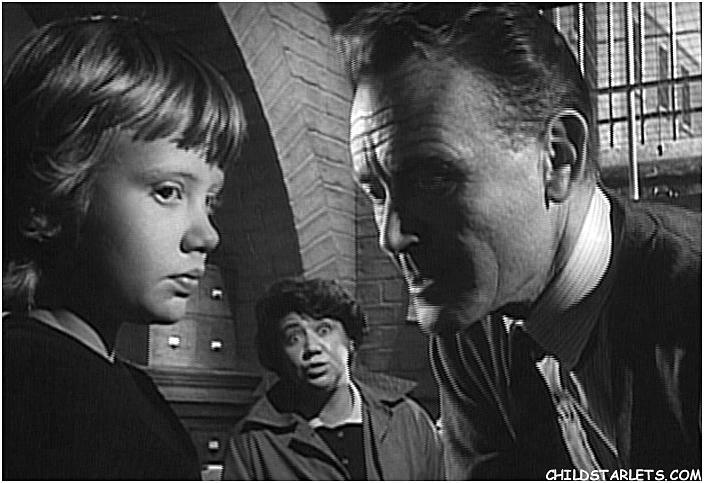 Directed by J. Lee Thompson, the 1959 film runs 105 minutes and features Yvonne Mitchell, Megs Jenkins, Anthony Dawson and Kenneth Griffith. It was Buchholz’ English-language debut: next year he would be ‘introduced’ to the US as one of The Magnificent Seven. Thompson had been coming on well in British films and would hit the international jackpot two years later by discharging The Guns Of Navarone. Walt Disney scooped Hayley after this, for Pollyanna and four other hits, making her the most popular child actress of her time.